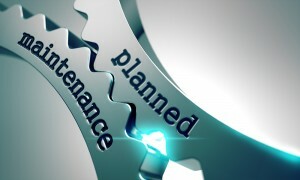 Not all property maintenace is reactive, Planned maintenance can help reduce costs by catching issues early, reducing long term costs. Not all property maintenance issues are emergencies. ACTS stays ahead of the curve by providing a complete planned maintenance service package. 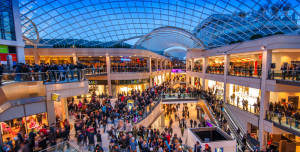 With its large network of community focused work forces ACTS delivers its professional services throughout the Northwest of England including Liverpool, Manchester and St. Helens. This includes both planned maintenance strategy and planned repairs as ACTS fully understands that scheduling routine building maintenance tasks in advance is an effective, pre-emptive measure that minimises long term costs. ACTS is here to help you. Because of our commitment to our customers ACTS have invested in the latest web and mobile technologies which allows us to maximise our efficiency at delivering our services and to keep you fully informed every step of the way. Whatever your requirements ACTS is confident that it can tailor a maintenance package to fit your specific needs. 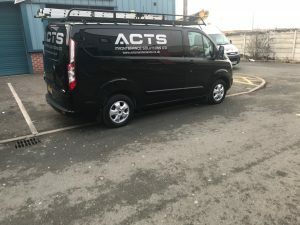 The fact that ACTS is accredited with the prestigious Knowsley Chamber of Commerce, which is committed to improving the effectiveness and profitability of businesses, says it all about our company’s approach to planned maintenance and refurbishment. At ACTS we carry out projects that change people’s lives for the better and a big part of our job is to make sure that residents feel happy, safe and secure for the duration of our work. Call us today to find out the difference you could make with our planned maintenance services. Call ACTS Maintenance Solutions today on +44 7511 022274‬ to find out how we can deliver unbeatable value in Planned Maintenance or fill in are short online form here.